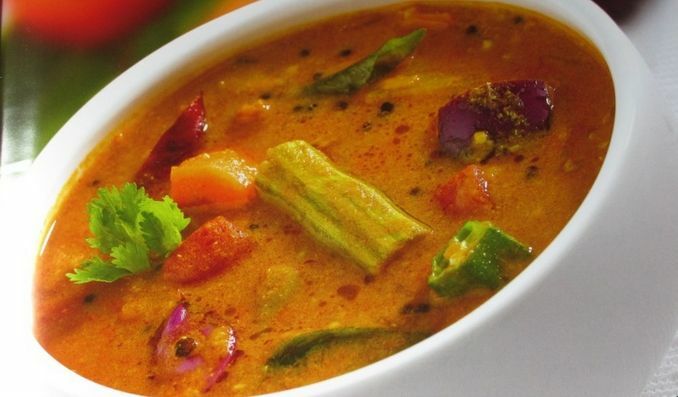 Avial or aviyal is a traditional dish in Kerala. Prepared with mixed vegetables and flavored with a subtly spicy blend of coconut and green chilies, this is a very tasty and healthy recipe apt for any festive occasion. Wash all the vegetables under running water and allow to drain completely. Remove the peel of the vegetables and cut everything into 2 inch long pieces. Add all the vegetables to a large saucepan and sprinkle a little water. Mix in turmeric powder and place the pan in the pressure cook. Pressure cook for just 3 whistles. You can also cook it directly. You have to just take care that vegetables should be crisp and tender. While the vegetables are cooked, grind coconut with green chilies with little water to a smooth paste and keep aside. Once the vegetables are cooked al dente, mix in coconut mixture and salt and cook for a couple of minutes more or until the raw flavor of coconut vanishes. 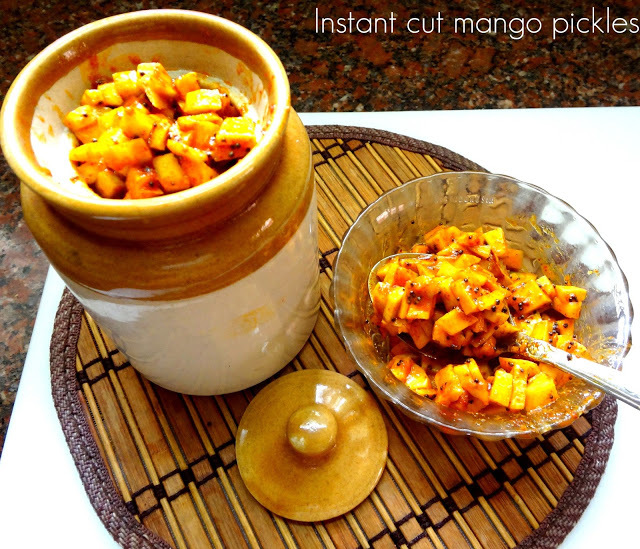 If you have not added mango pieces, you can add curd here and then cook until the mixture turns semi dry. Adjust the salt, mix in coconut oil and curry leaves.